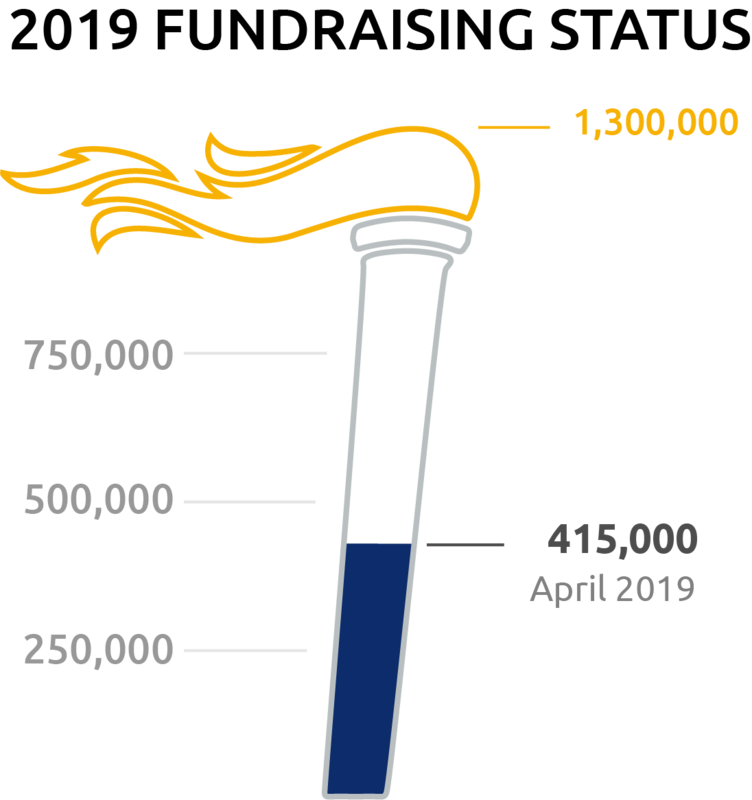 Register your Torch Run relay here! 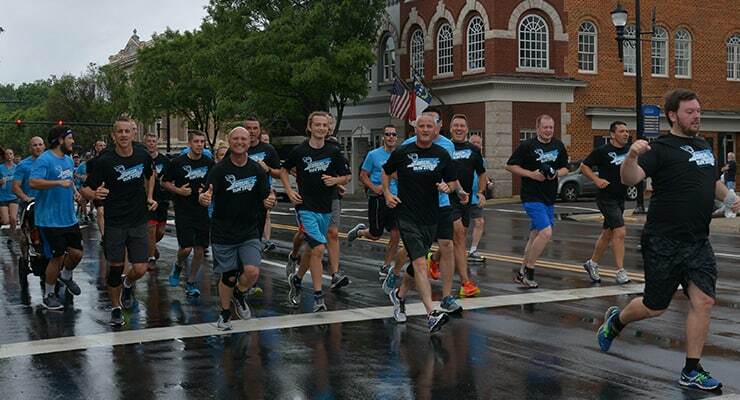 The Davidson County Sheriff’s Office has multiple events planned to support Special Olympics NC! With everything from a volleyball tournament to a Cops-on-Top planned, there is something for everyone. Read more about their upcoming events. 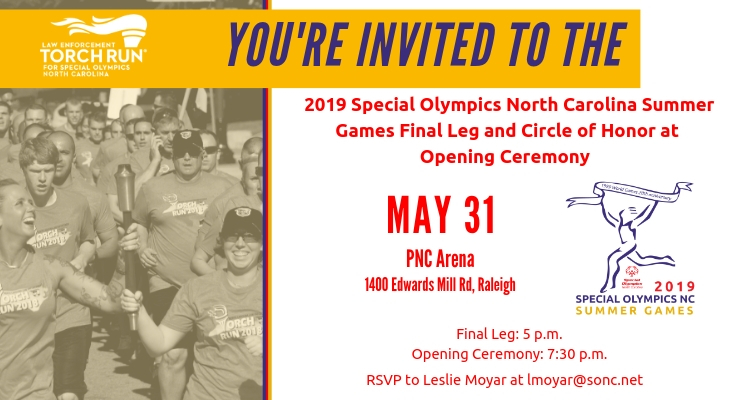 View a message from Chief John Letteney of Apex Police Department, Chief Gina Hawkins of Fayetteville Police Department and Chief Catrina Thompson of Winston-Salem Police Department about the North Carolina Law Enforcement Torch Run for Special Olympics. 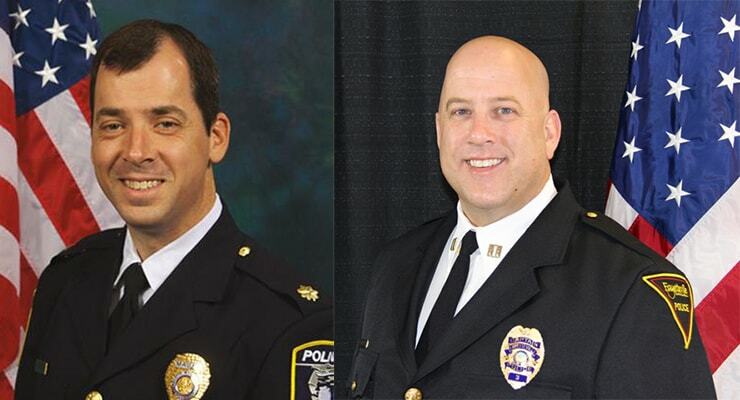 Major Cam Selvey of the Charlotte-Mecklenburg Police Department and Captain Robert Spatorico of the Fayetteville Police Department will serve as co-directors of the North Carolina Law Enforcement Torch Run® (NC LETR) for Special Olympics North Carolina in 2019. Read more. 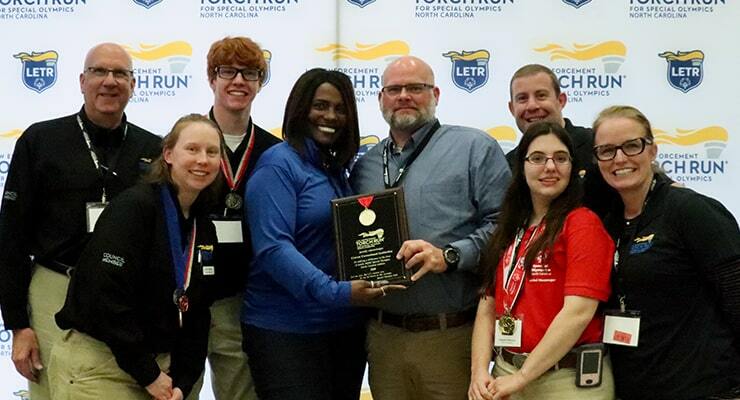 Thanks to all who attended the 2019 North Carolina Law Enforcement Torch Run Conference in Morehead City February 6-7! Photos from the conference are available here.